The five Wisden Cricketers of the Year have been announced, with India captain Virat Kohli among their number. Kohli's incredible 2018 brought the world's best batsman 2,735 runs across all formats, and he excelled in the Test series in England, which India ultimately lost 4-1. Kohli has also been named as the leading male cricketer in the world by Wisden, with his compatriot Smriti Mandhana the leading woman. Jos Buttler's fine year in all formats saw him named alongside Kohli in the Cricketers of the Year list. Buttler was devastating in the Indian Premier League but his nomination for the Wisden gong came after a summer in which he reestablished himself in the England Test side, claiming his first century in the format at Trent Bridge against India. Sam Curran also makes the list, following a breakthrough season in which he forced himself into the England side and then proved to be an integral part of the team. 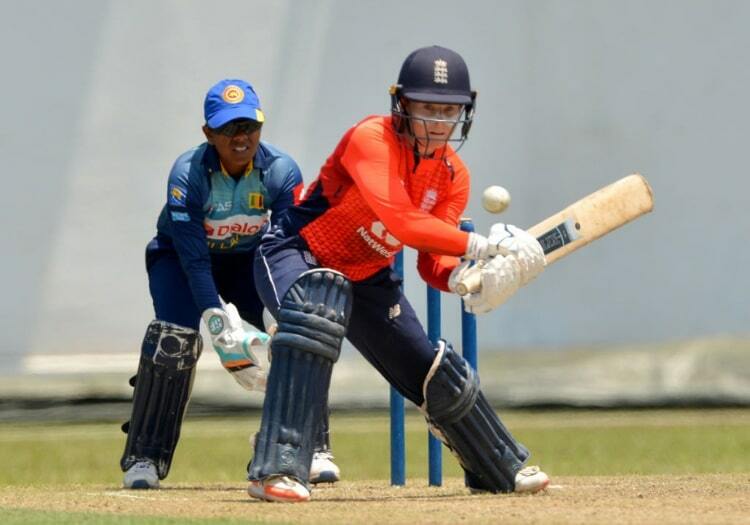 Tammy Beaumont, the England opener, is included after hitting three white-ball hundreds in nine days last summer and breaking the single-season scoring record by an England woman. Last in the group is Rory Burns, the opening batsman who passed 1,000 County Championship runs for the fifth year in succession, captained Surrey to the title and received his first England summons. Wisden also named Rashid Khan as the leading T20 player in the world. 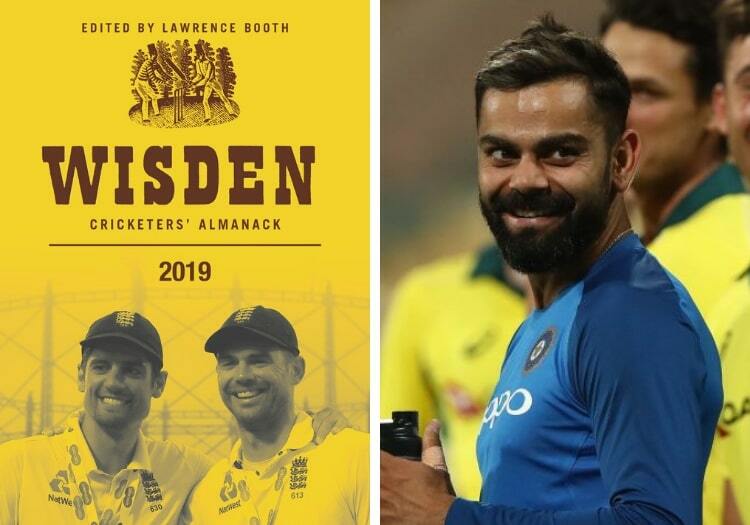 The Five Cricketers of the Year are chosen by the editor of Wisden, Lawrence Booth, and represent a tradition that dates back to 1889, making this the oldest individual award in cricket. Excellence in, or influence on, the previous English summer are the major criteria for inclusion as a Cricketer of the Year. No one can be chosen more than once.